PANL Board Members are stewards who have chosen to work towards unifying all pharmacists and educating stakeholders on what a pharmacist does and the value they offer to the healthcare of our province. Decisions are made by the Board that determine the way we will practice our profession. All pharmacists who have chosen this profession should be interested in becoming involved in those decisions. Be active. Let your voice be heard through PANL. 1. The completed Nomination Form must be received by the Executive Director at the address indicated on the form by the close of business day (4:30 pm Newfoundland Time) on or before May 15, 2018. 2. Nominations must be signed by at least two nominators with the signed consent of the nominee (included on form). The nominee and all nominators must practice in the zone for which the nomination is being made with the exception of the New Practitioner whereby all “regular” members of the Association are eligible to nominate a candidate in this category. 3. 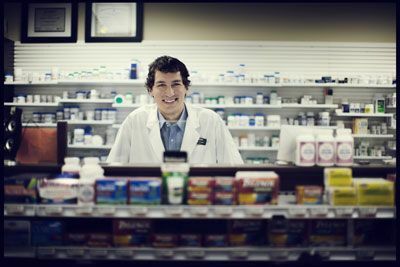 The Nominee and all nominators must be “regular” members licensed to practice pharmacy in Newfoundland and Labrador.